As part of the company’s expansion plans to deliver a more comprehensive and secure platform solution to existing and new customers, Fusionworkshop made the decision to migrate from colocation to managed hosting. “As part of our business we provide web hosting solutions to a broad range of enterprise-class customers and as part of our expansion plans we needed a proven hosting partner able to support our strategic change to deliver more of these services”, says Dan Berry, Operations Director, Fusionworkshop. 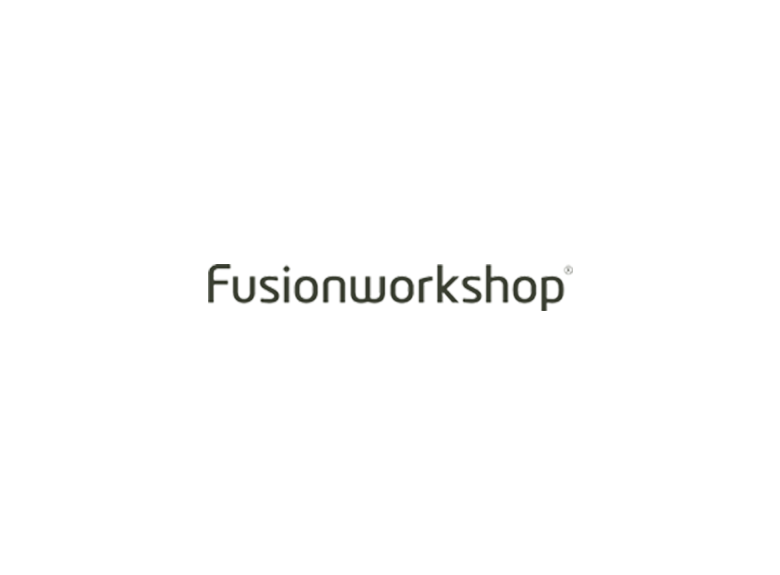 Fusionworkshop had a number of specific requirements for potential partners, specifically the latest generation infrastructure and equipment, a datacentre with ISO 27001 security compliance, a high level of availability and an excellent service level agreement. “After carrying out extensive research into the options, we ultimately didn’t need to look too far. We selected Pulsant to deliver this new solution as we felt that their service levels, which we’ve already experienced first-hand, the actual offering, and their capabilities best met our requirements”. “We were not looking for a supplier, but rather a partner to work with us and support us in delivering the best possible services and solutions to our current and future customers. We’re currently migrating our services to the new platform and our customers are really seeing the benefits. Pulsant, with its consultative approach and industry pedigree, is the perfect partner to complement our offering”, concludes Berry. “As part of our business we provide web hosting solutions to a broad range of enterprise-class customers and as part of our expansion plans we needed a proven hosting partner able to support our strategic change to deliver more of these services”.